CADdoctor is the ultimate tool to maximize and accelerate your 3D data. 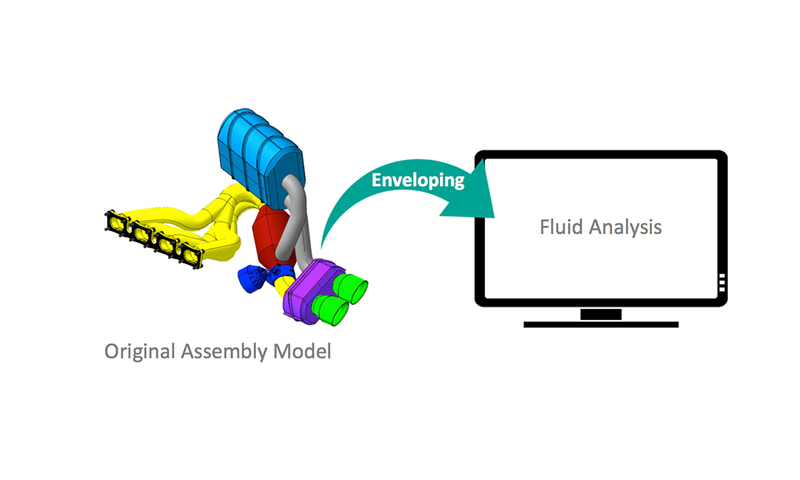 CADdoctor goes beyond CAD translation to provide geometry error detection, healing, simplification, and enhance your data for downstream processing. 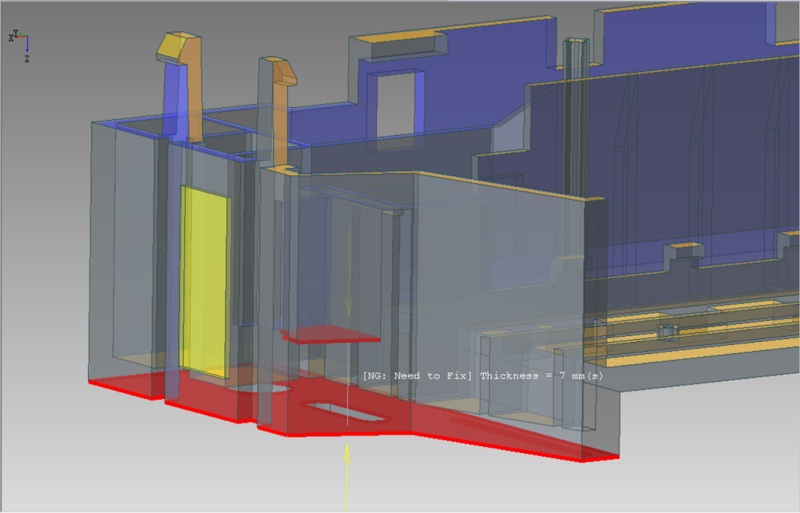 CADdoctor was design to support your 3D data utilization. 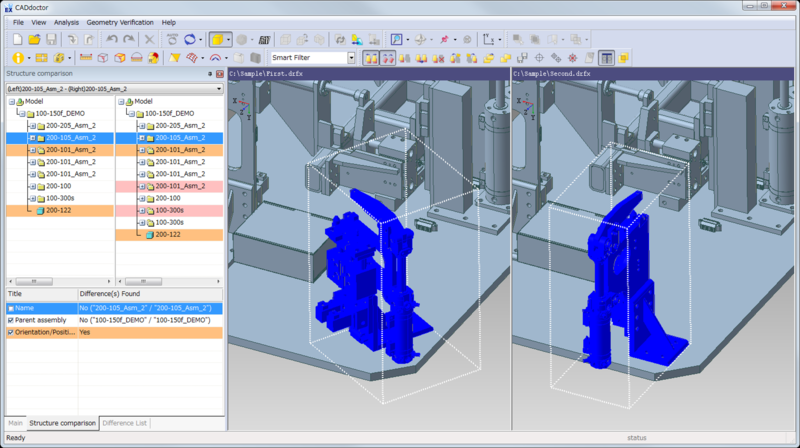 Going beyond CAD to CAD translation, CADdoctor has advanced capabilities to detect and heal errors and to optimize data for downstream processing, for instance prepping for FEA mesh generation. With CADdoctor, streamline and maximize the use of your 3D data. Explore the possibilities of CADdoctor when you free yourself from complex integrations, time-costing errors, and project delays. Let CADdoctor take the uncertainty out of your 3D data. 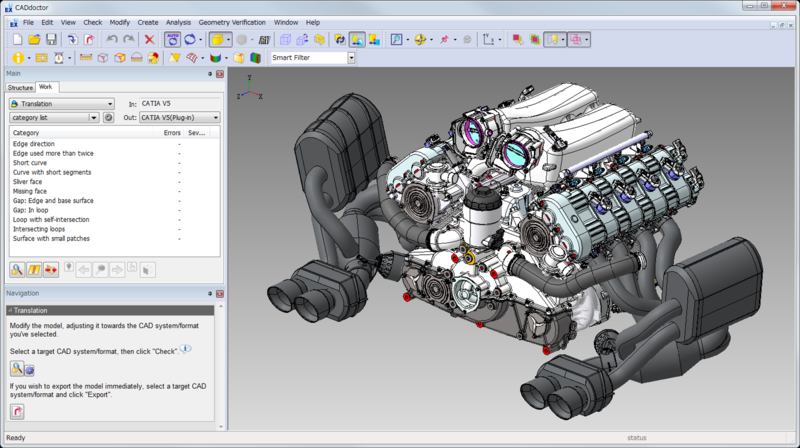 CADdoctor provides sophisticated 3D translations between multiple CAD formats that goes beyond simple mechanical translations. CADdoctor recognizes the major differences between each CAD systems (tolerance, mathematic definition, etc.) and uses this information to produce the highest fidelity translation. 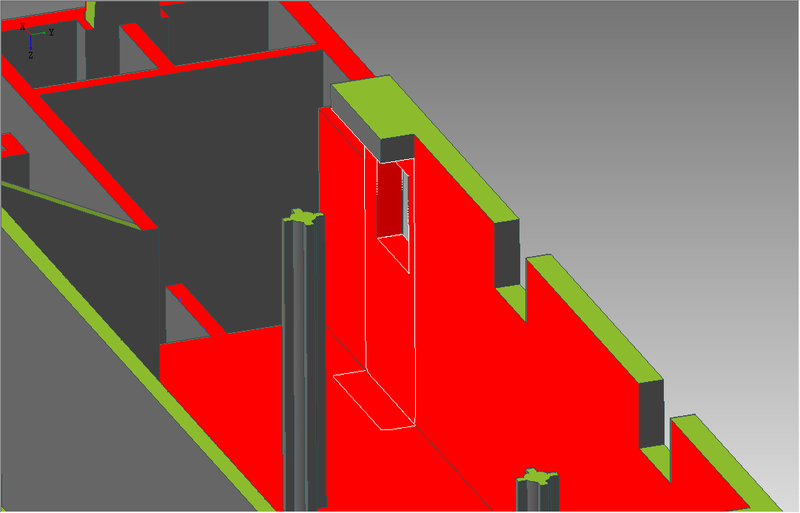 Issues and errors can occur when transferring CAD data from one engineering platform to another, such as failure on data import, failure for mesh generation, failure to create a path for NC cutter, and more. CADdoctor automatically detects and repairs hidden product data quality (PDQ) errors, which can help alleviate many of these issues and strengthen the shareability of the data. The criteria for a PDQ check criteria can be adjusted to fit the standards of automotive industries around the world, such as SASIG, VDA, AIAG or JAMA. 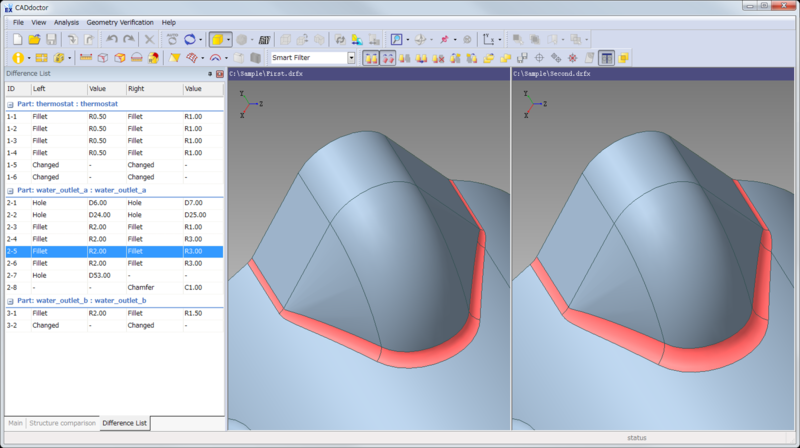 CADdoctor recognizes geometry features and can simplify them automatically. Designed to simplify models to optimize CAE mesh generation and to remove intellectual property elements for sharing with suppliers, customers, and partners. Feature recognition is based on geometry, not by the modeling feature history, so that any feature can be removed. Often models are too large and complicated to be utilized effectively downstream. 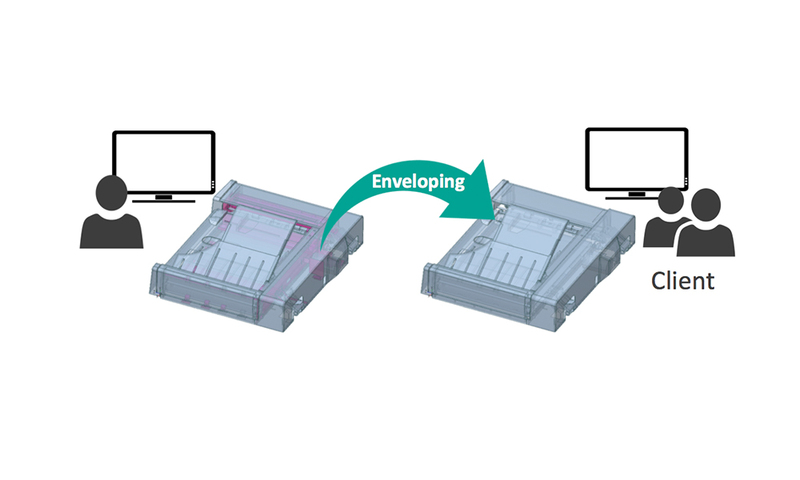 CADdoctor’s solid enveloping capabilities can “shrinkwrap” entire assemblies to smaller solid model to reduce file size, remove hidden components and/or protect intellectual property (IP). Take point cloud and polygon data to a CAD format through CADdoctor’s automatic model generation capabilities. Whether the data is captured through 3D scanning or is obtained from CAE, CADdoctor can transform it into a usable, B-Rep model. If there are issues with your source point cloud or polygon data, CADdoctor can heal and optimize your data for precise results. 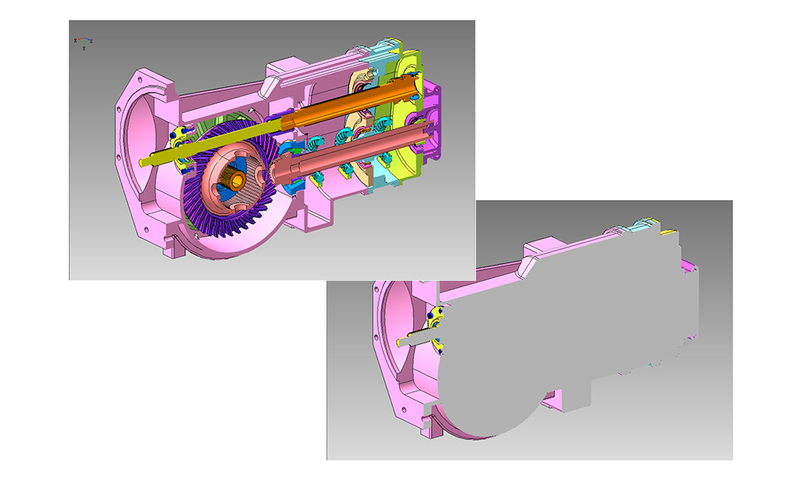 The Reverse Engineering capabilities can automatically recognize fillets and other elements to provide you with high-quality surfaces. 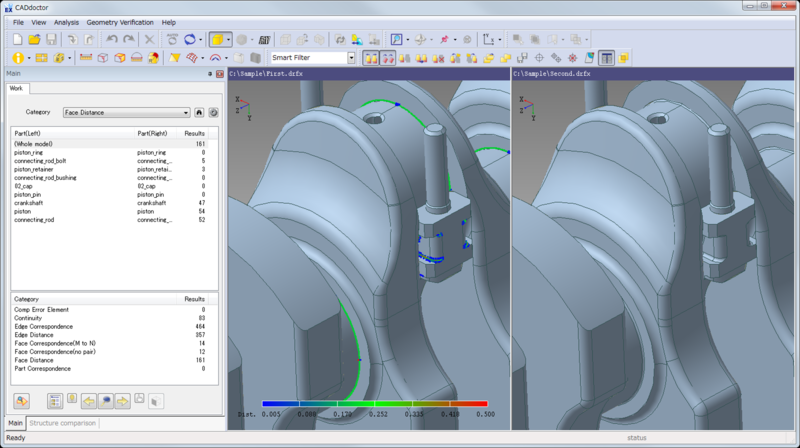 Efficiently create mid-surface for CAE analysis from detailed solid models. 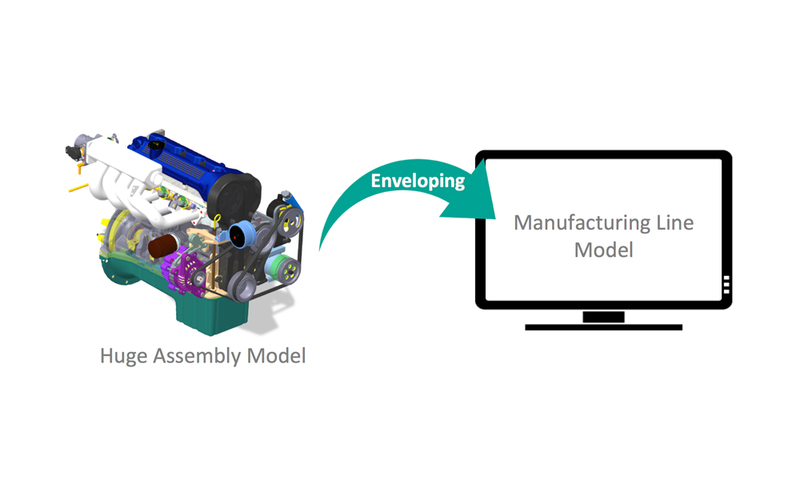 Engineers can now detect manufacturing errors and make corrections during the design stage to minimize rework, reduce costs, and shorten lead time.